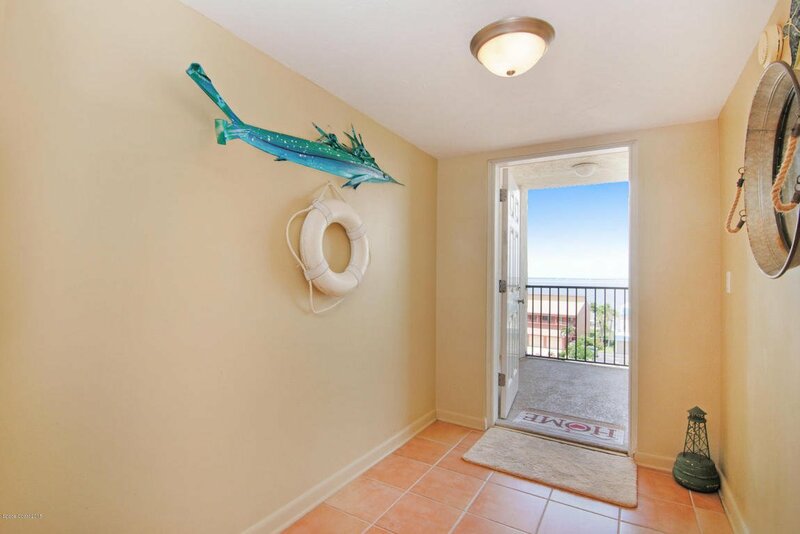 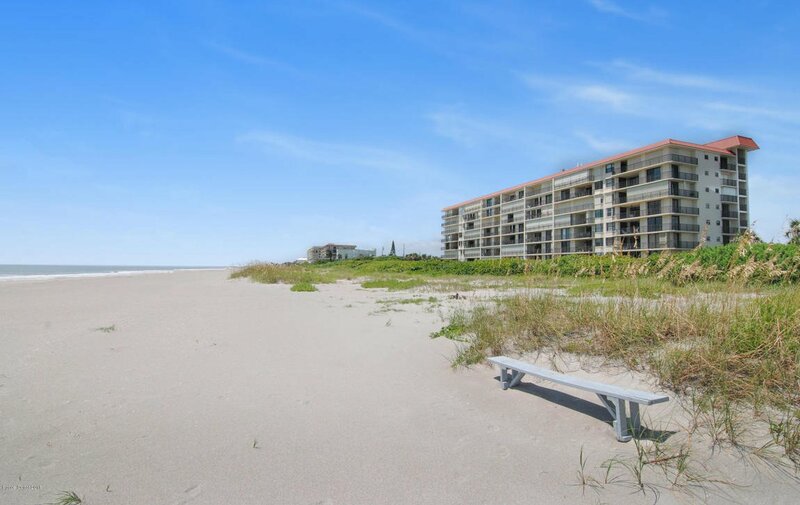 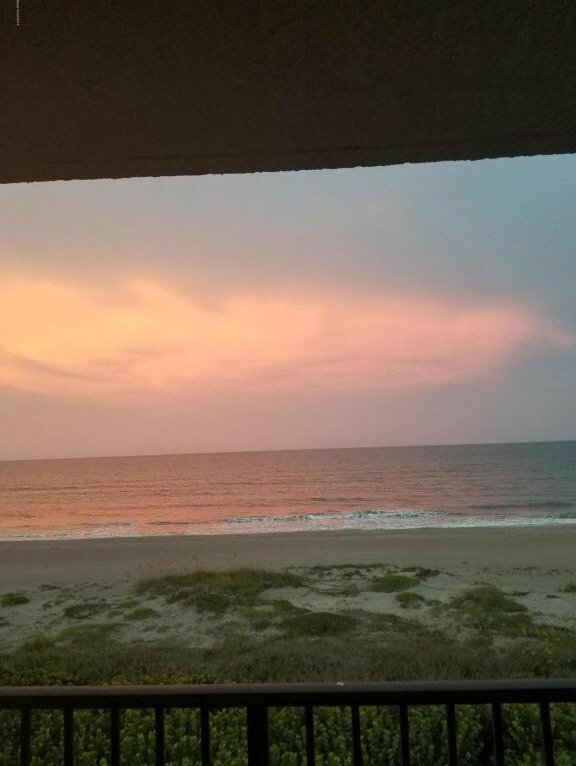 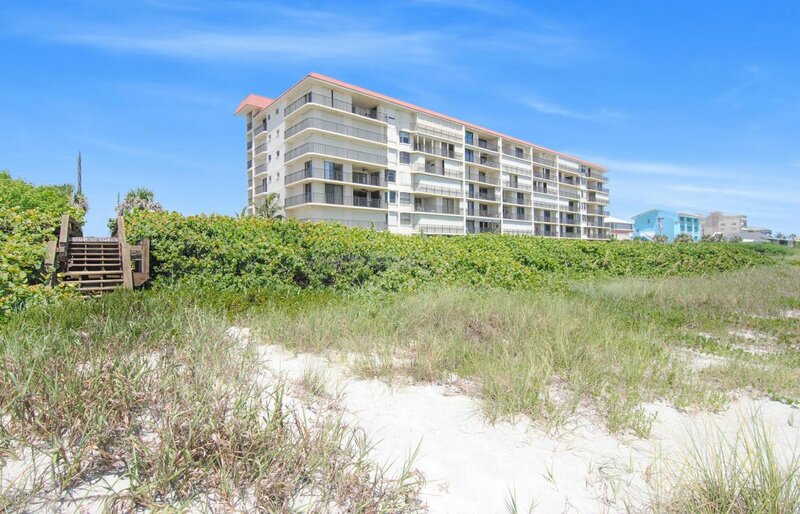 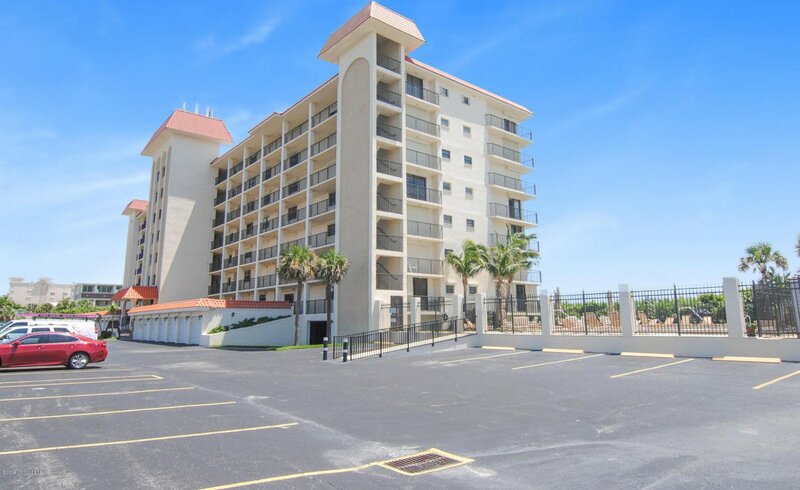 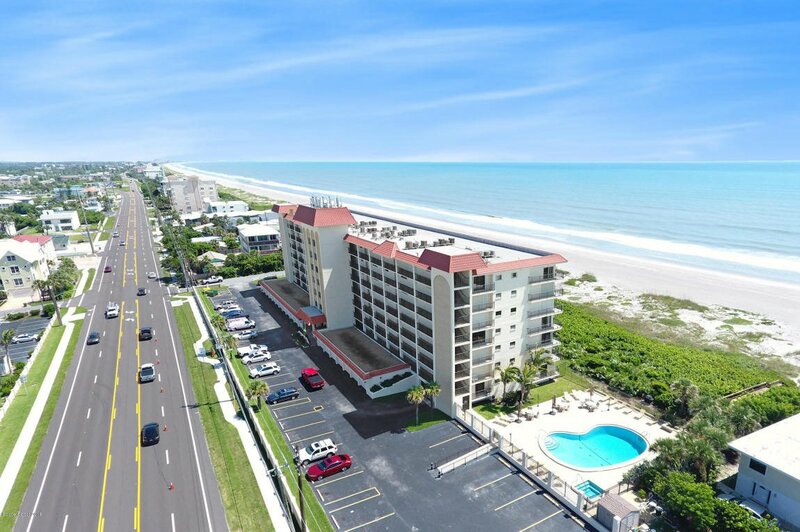 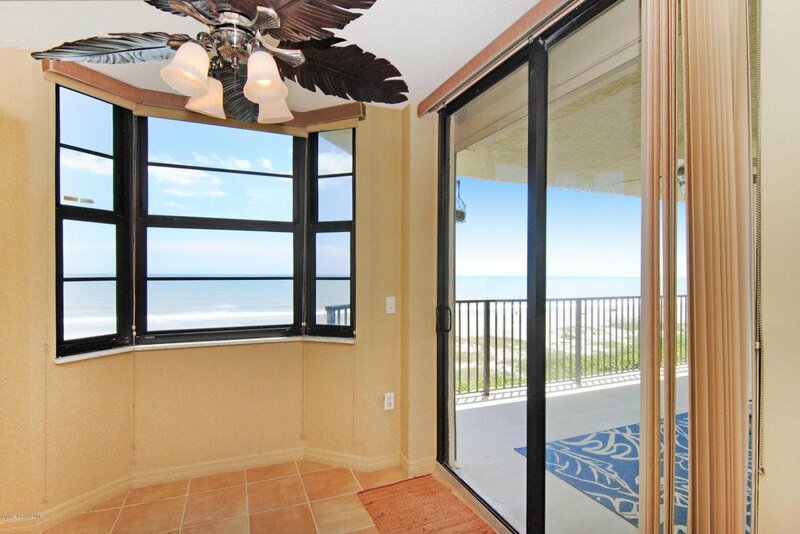 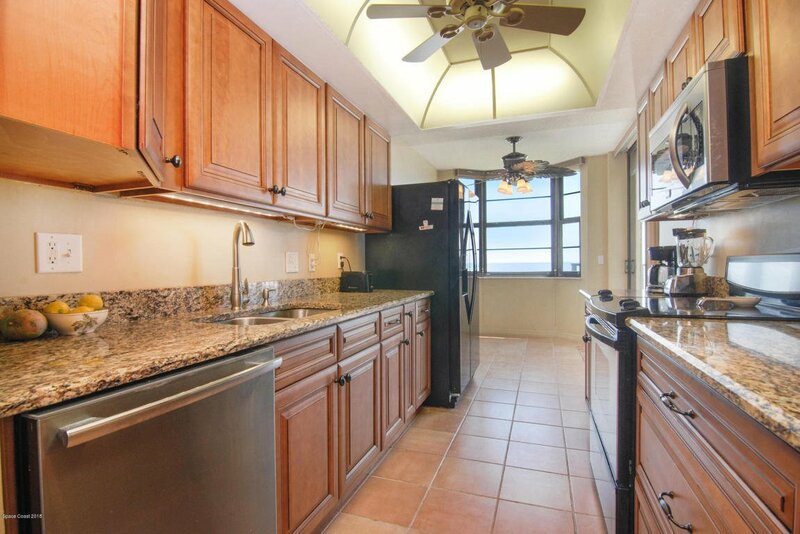 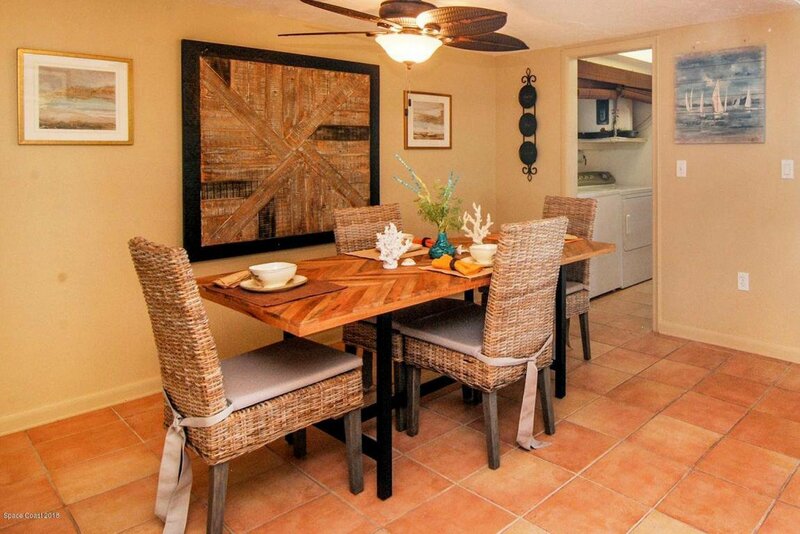 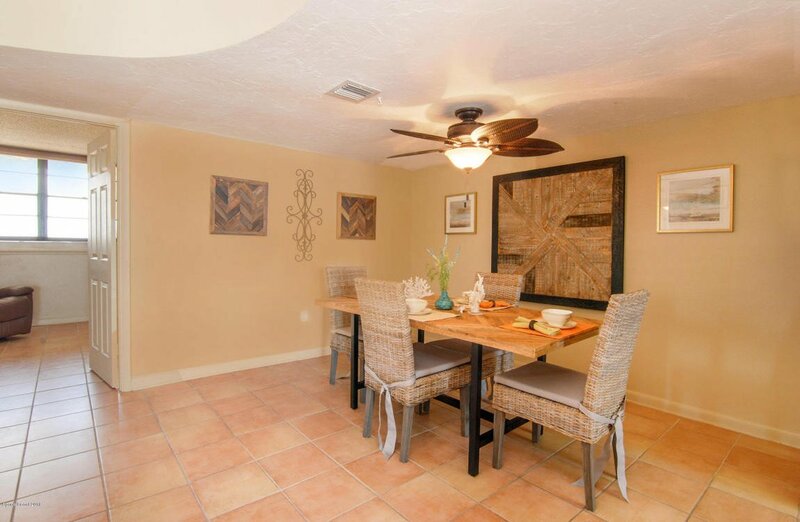 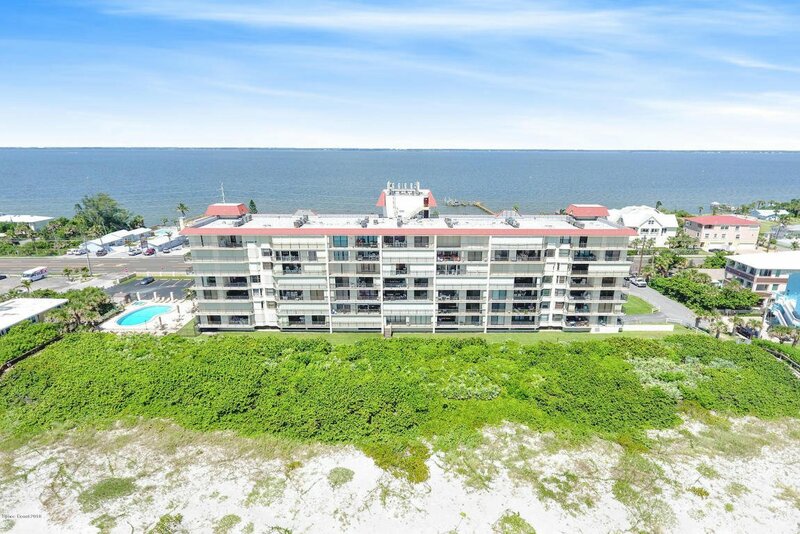 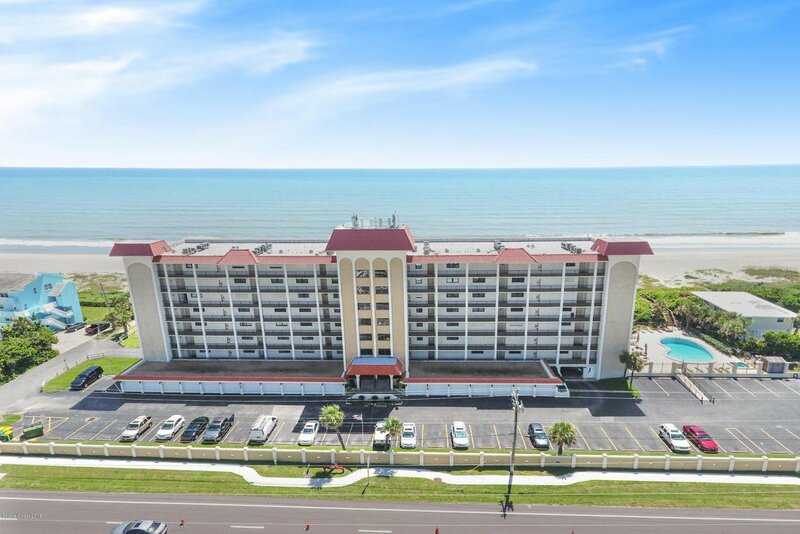 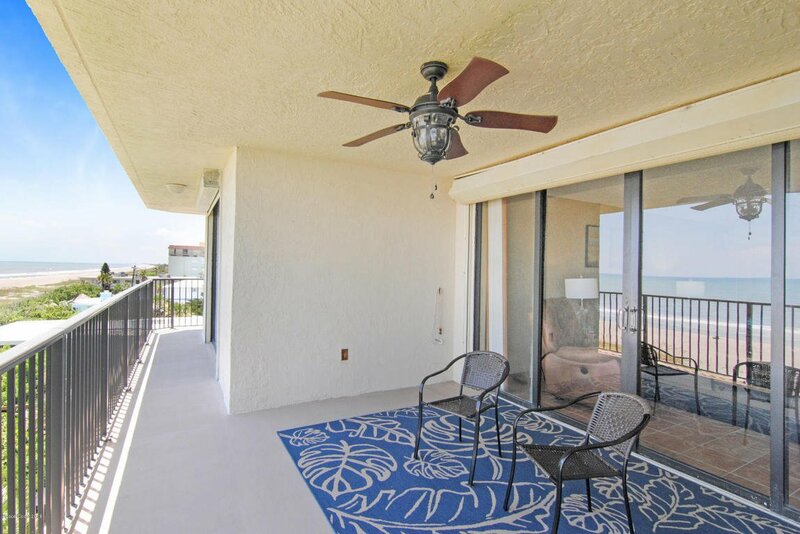 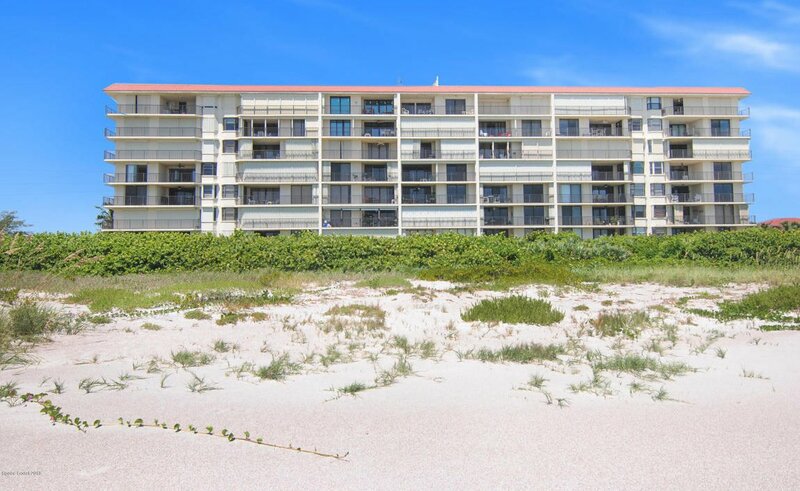 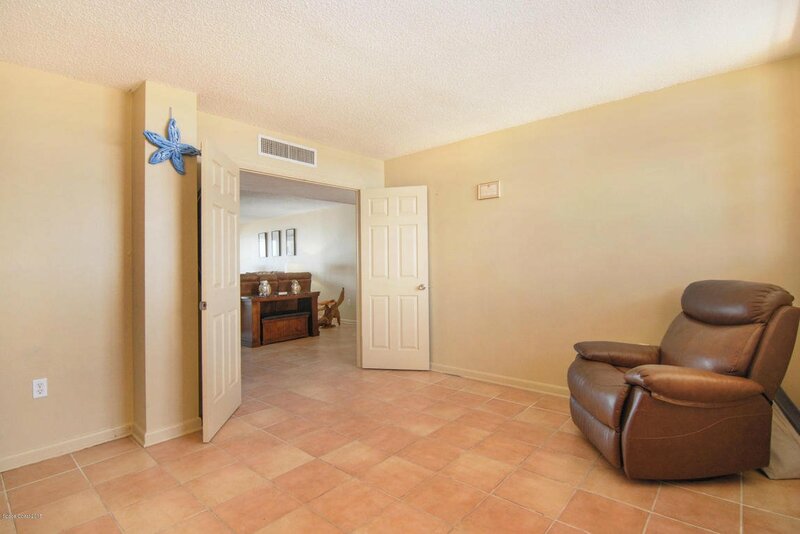 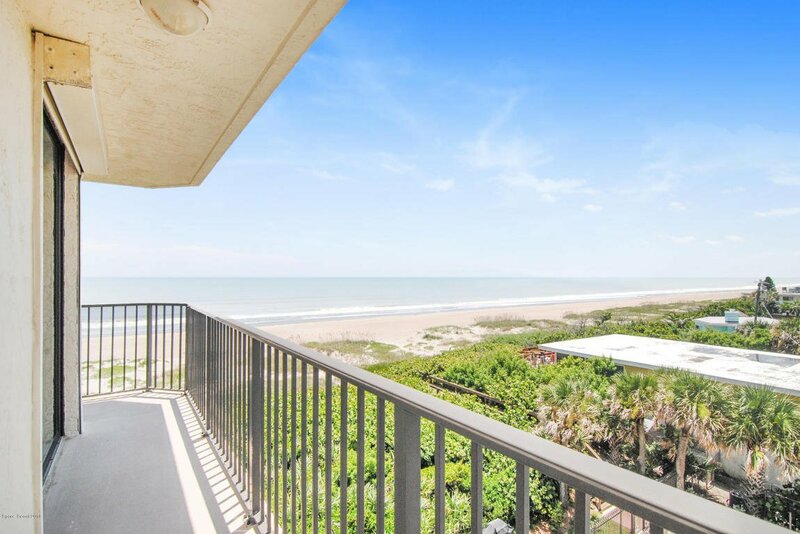 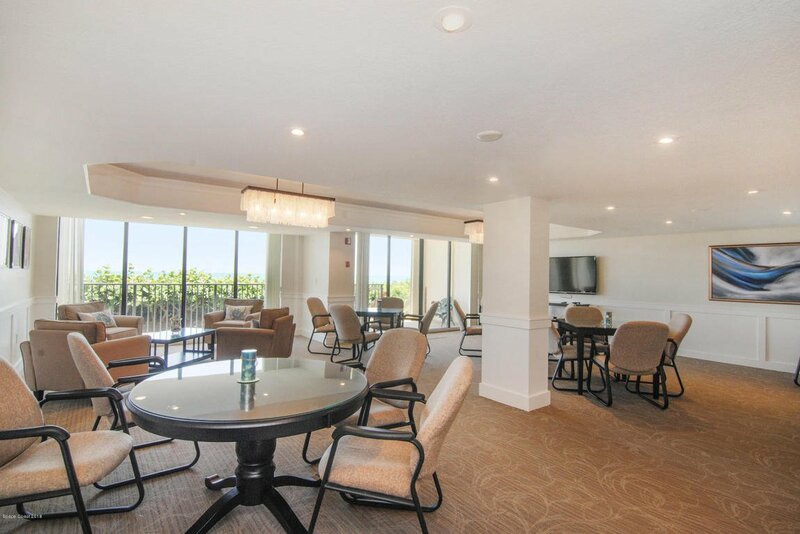 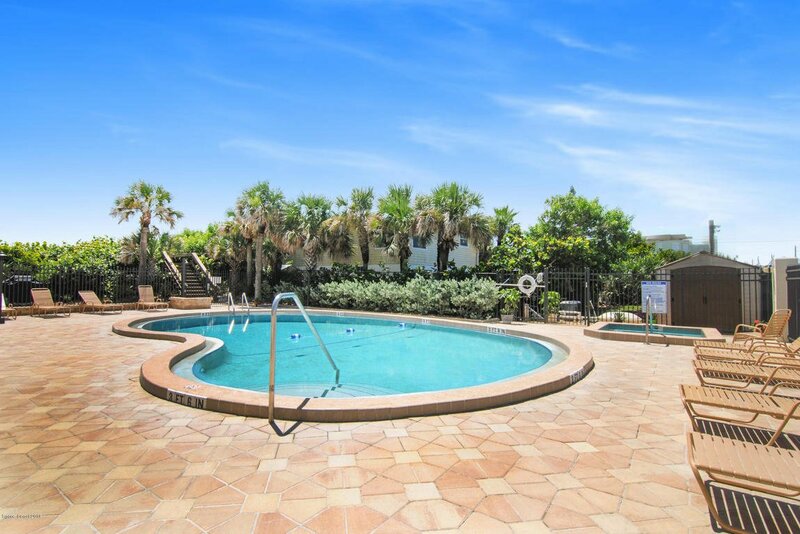 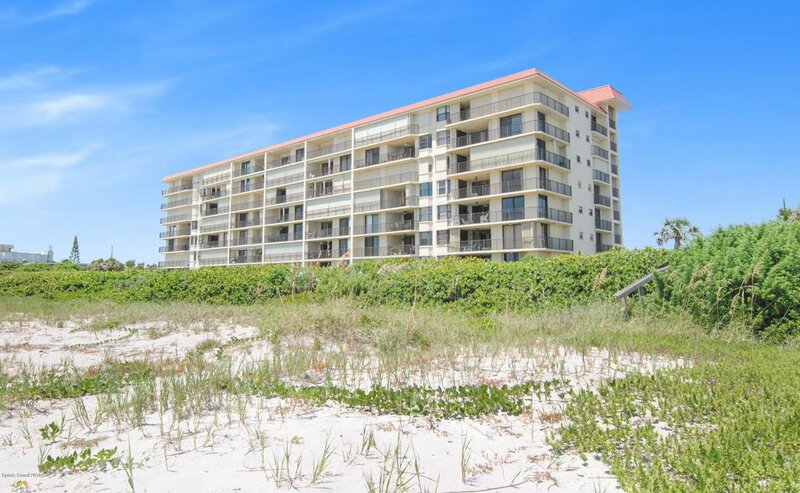 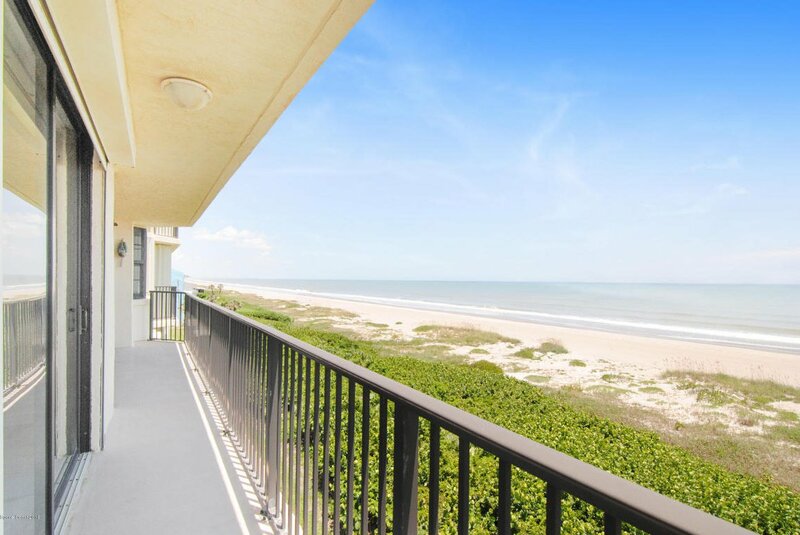 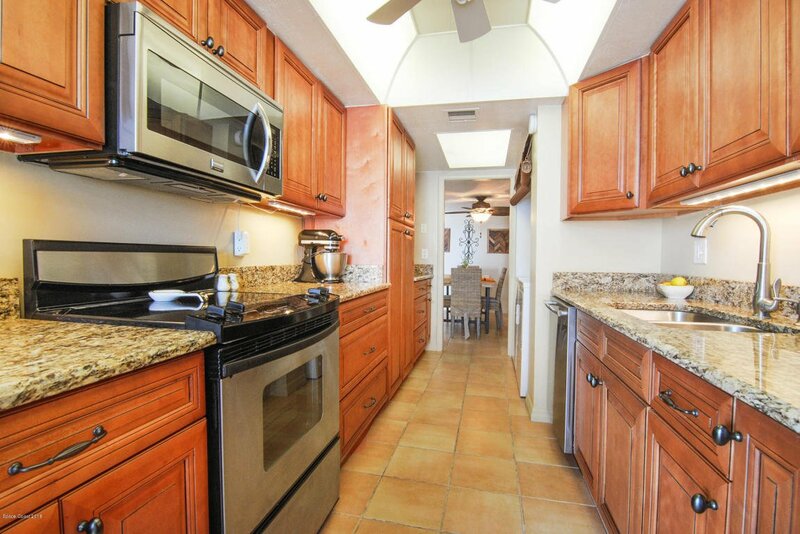 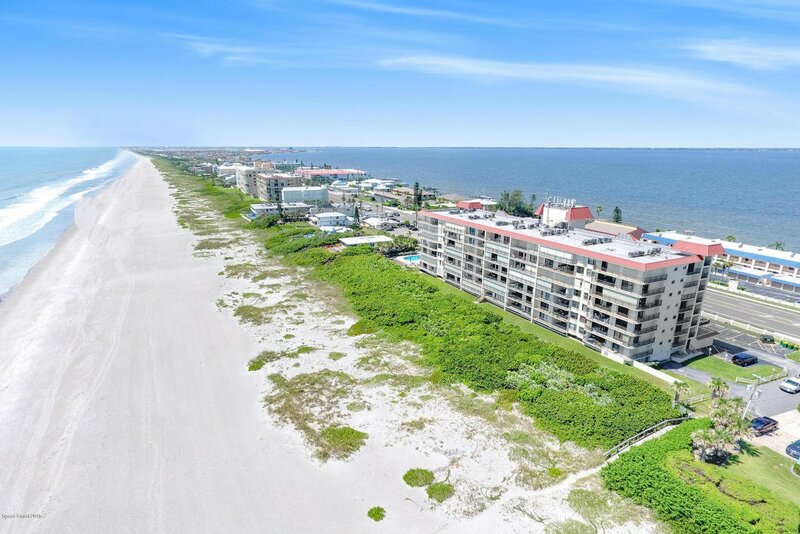 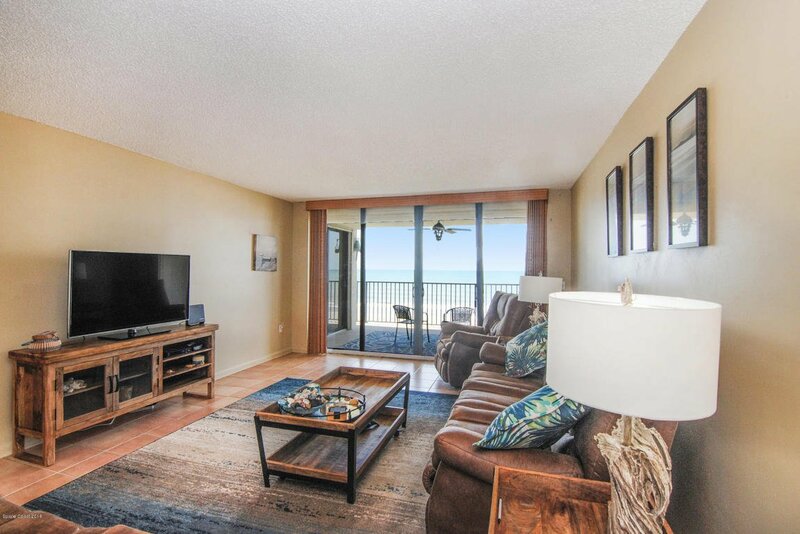 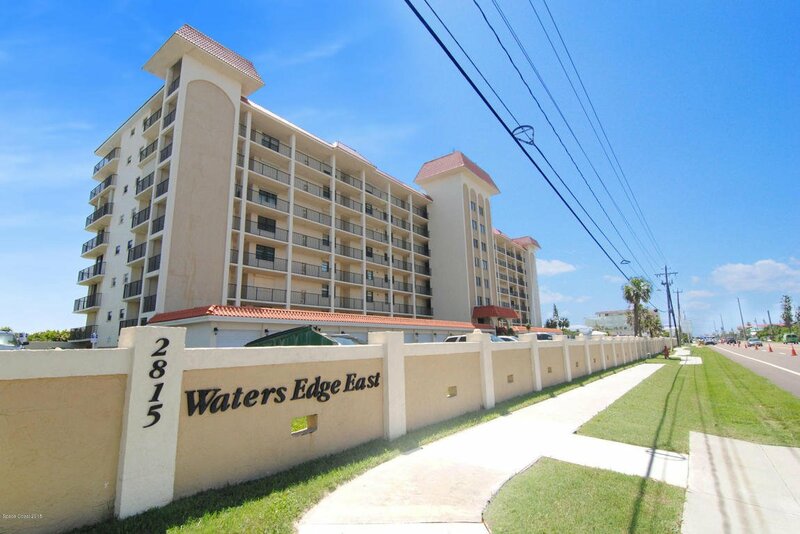 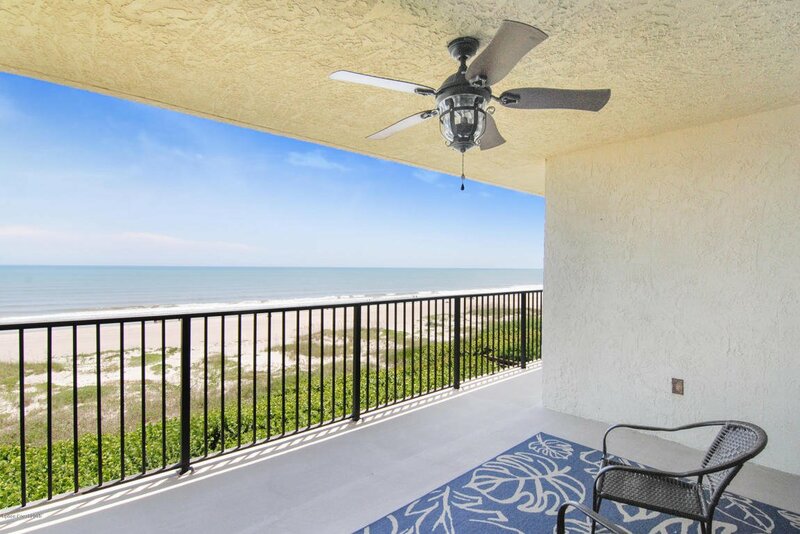 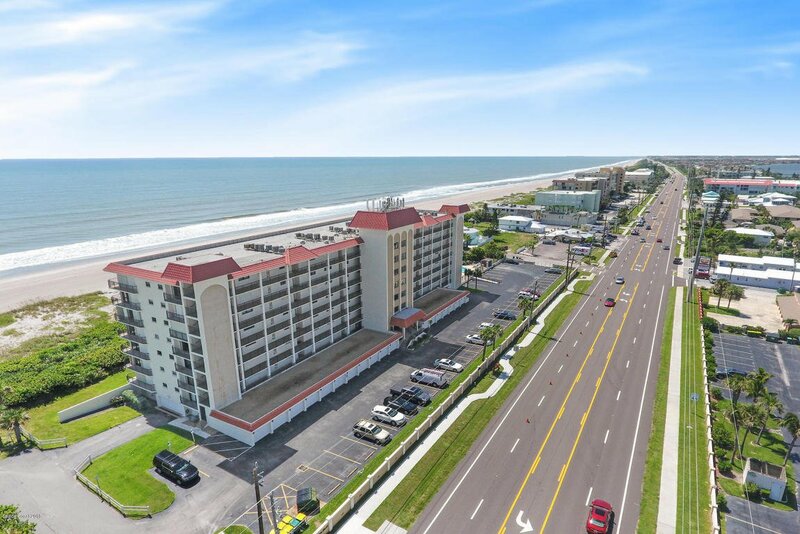 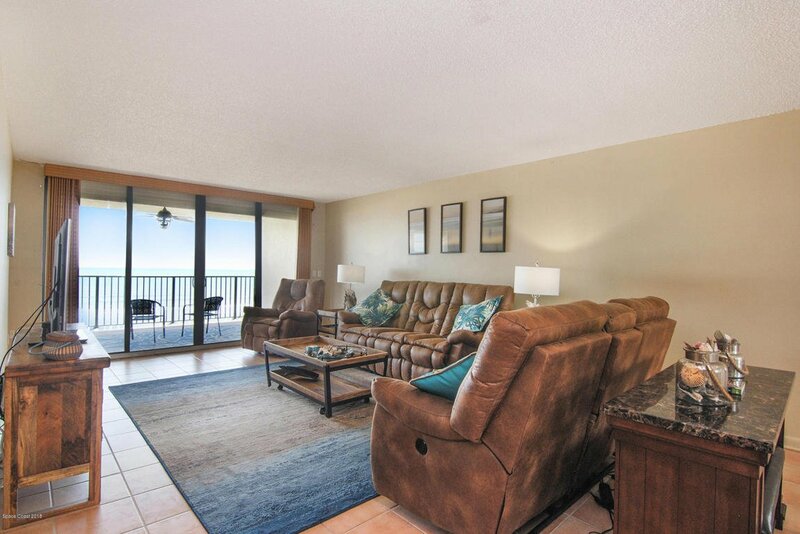 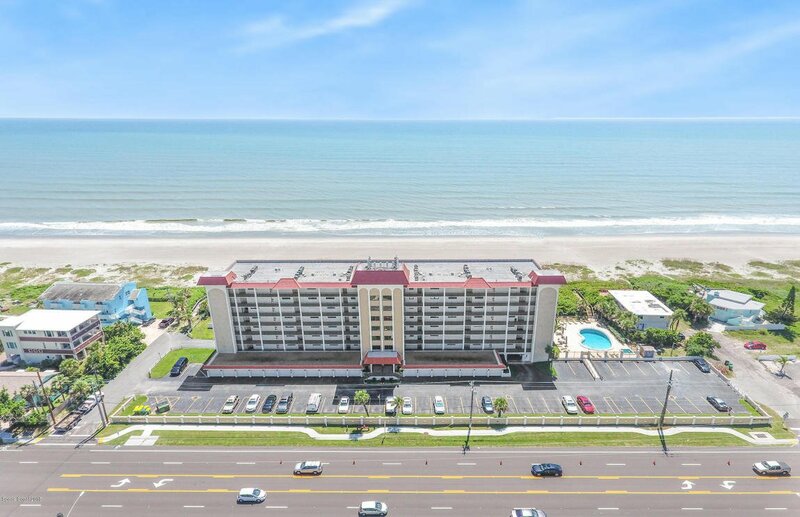 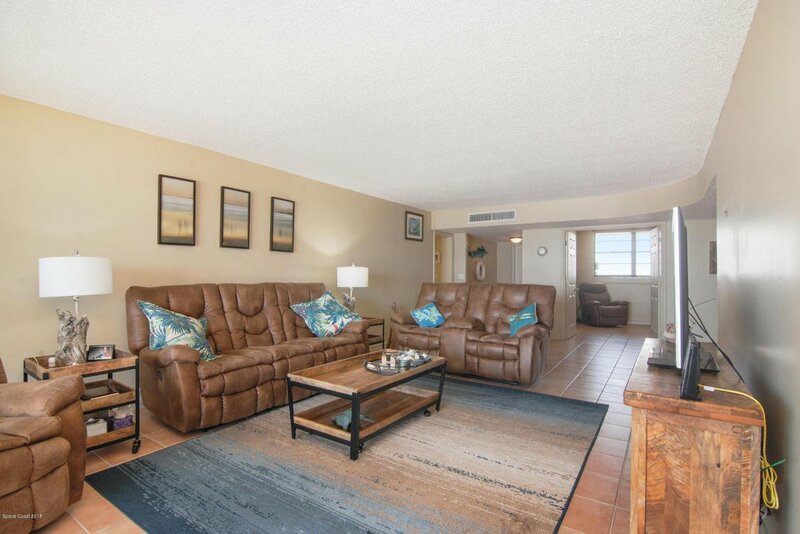 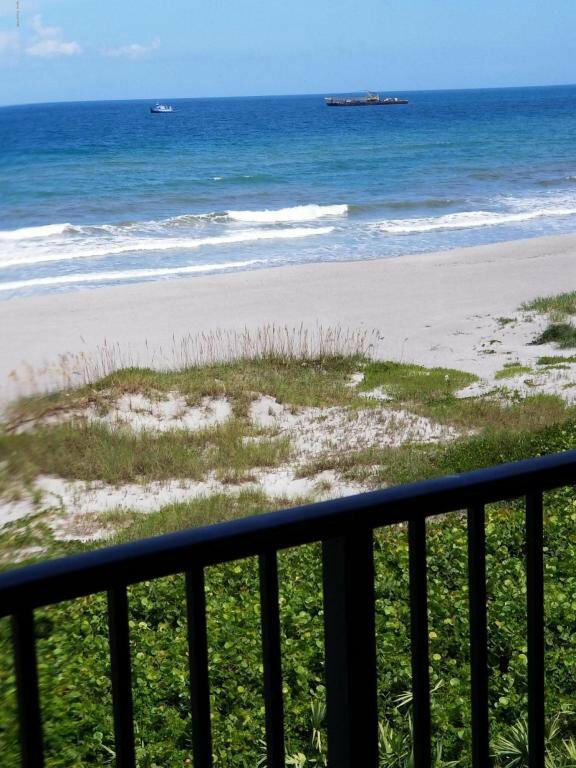 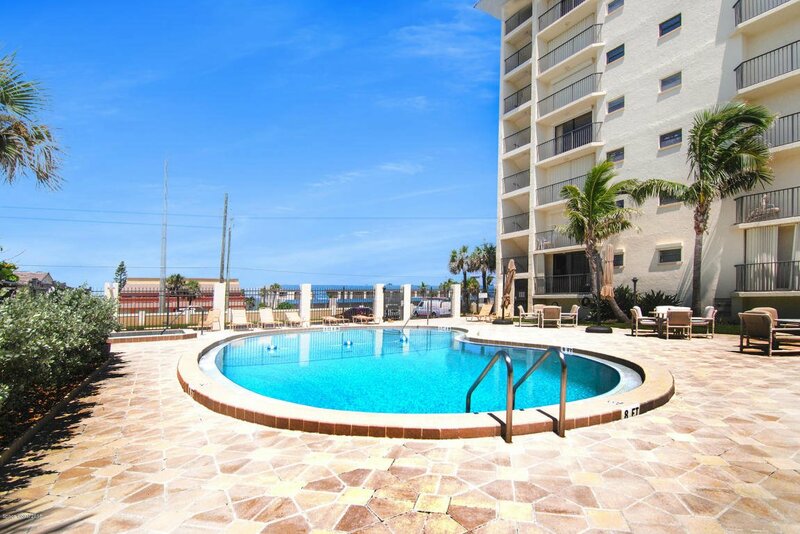 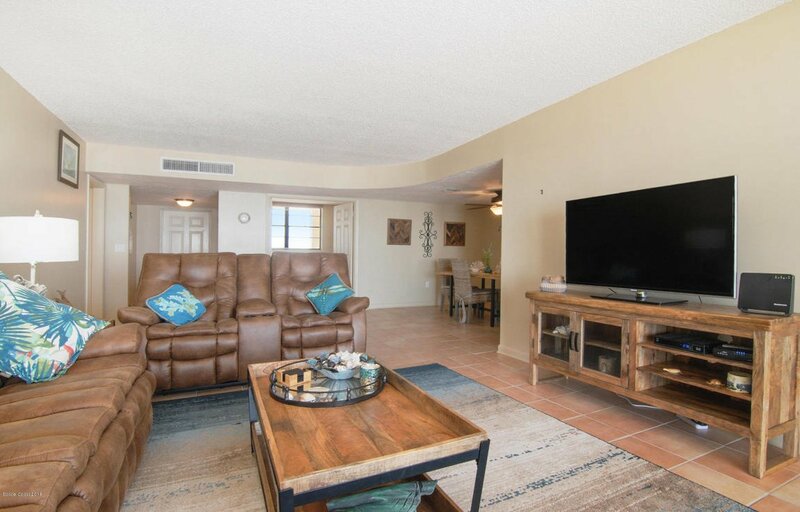 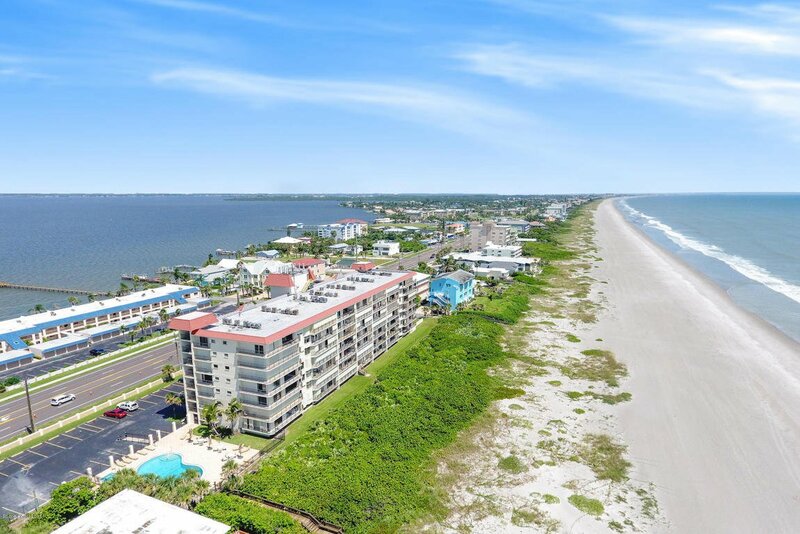 FABULOUS COCOA Beach Direct Ocean corner unit with Breathtaking views of the beach and river. 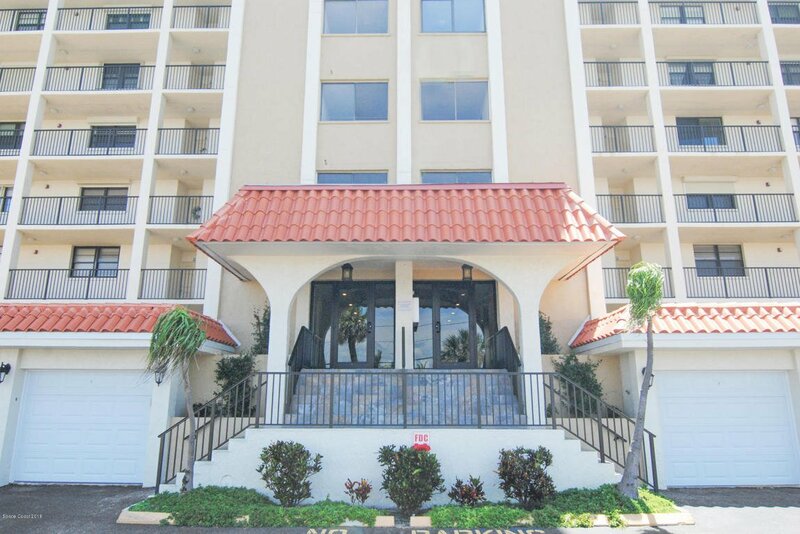 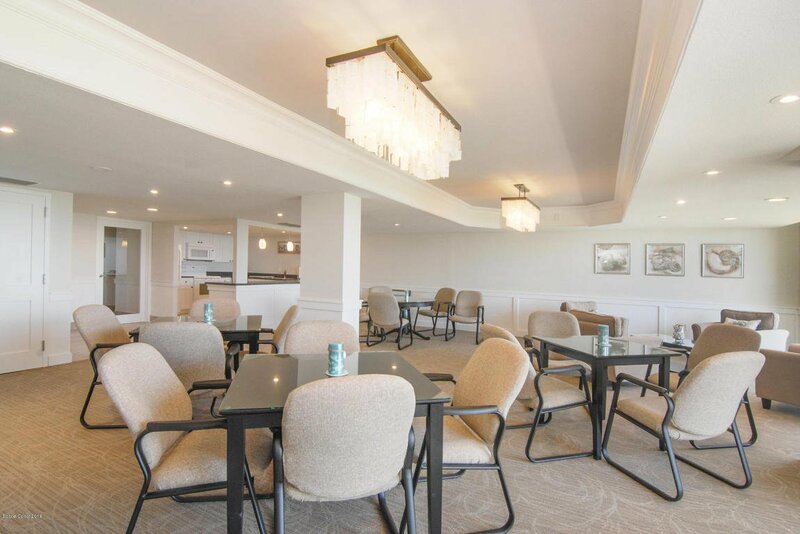 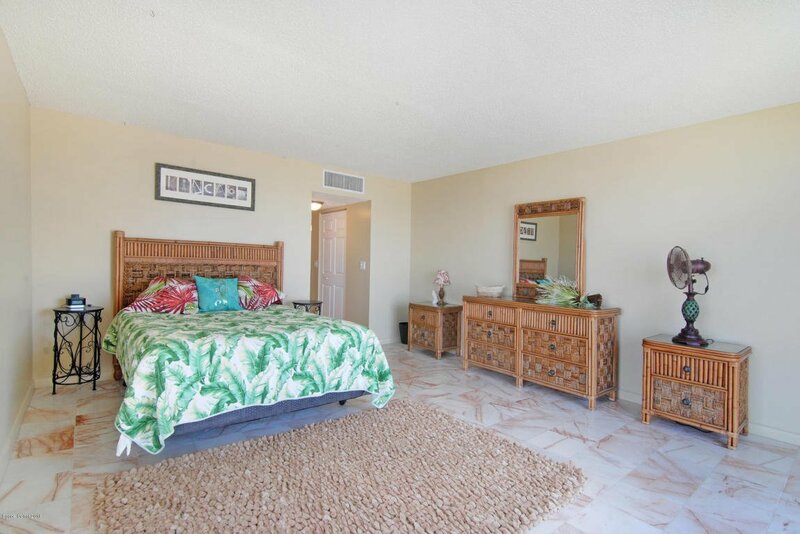 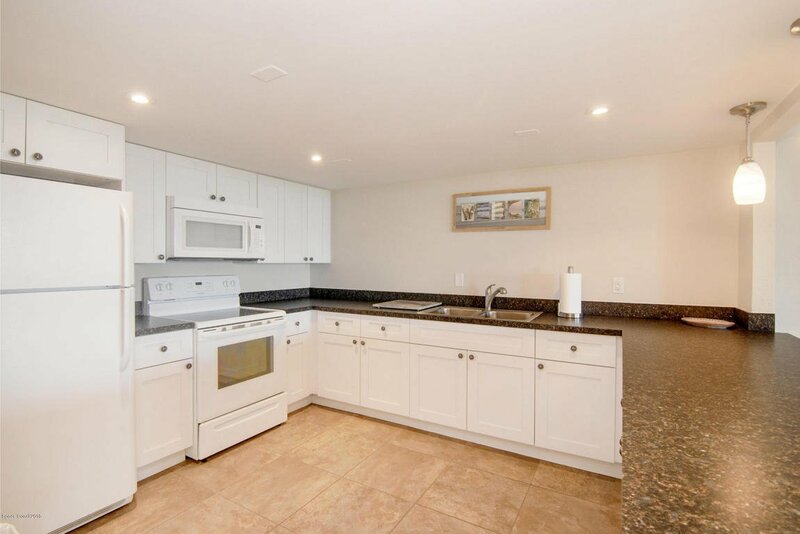 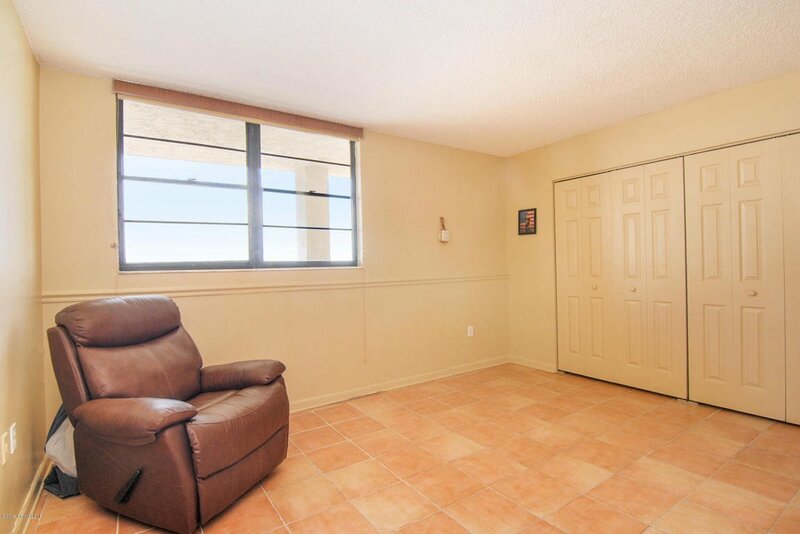 Well maintained unit features kitchen with granite counter tops (re-done in 2012), bonus eating area with direct ocean view and laundry and refrigerator is 2018. 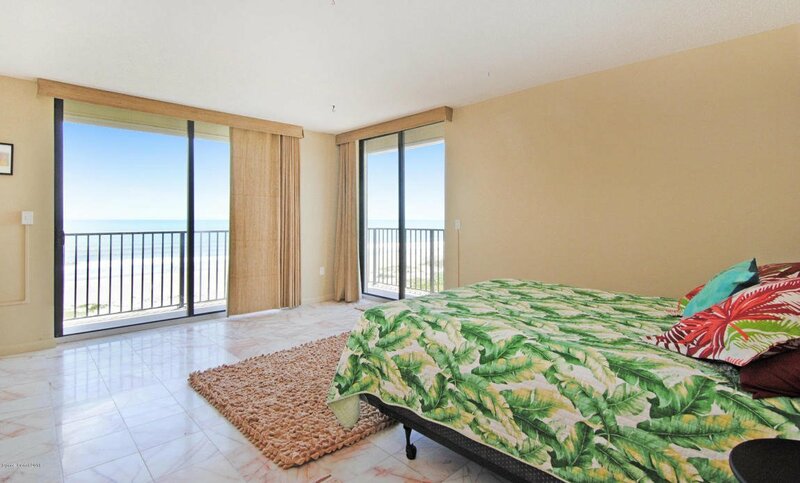 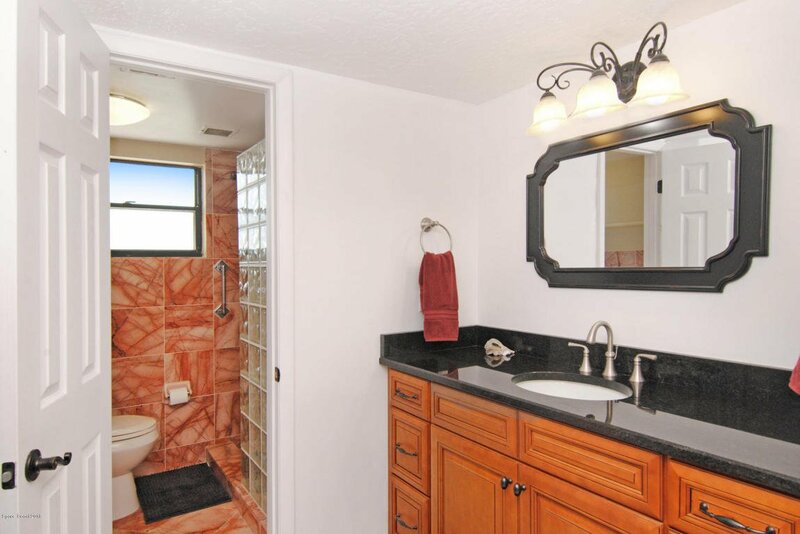 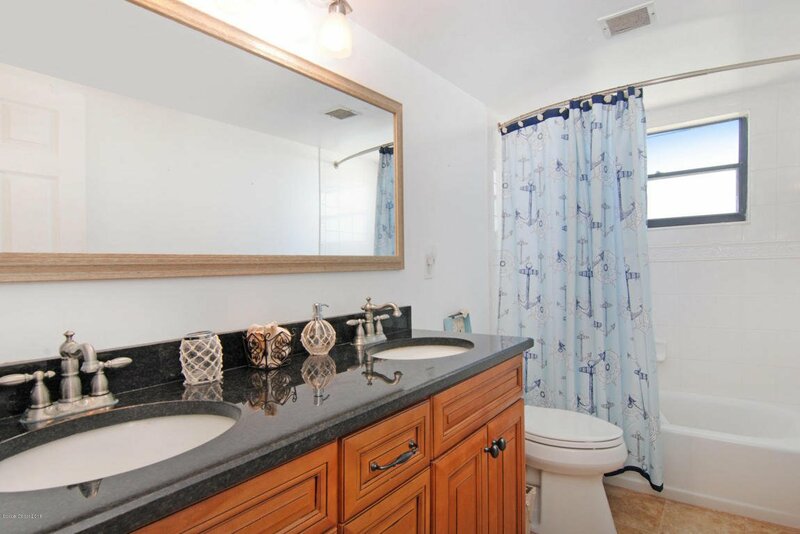 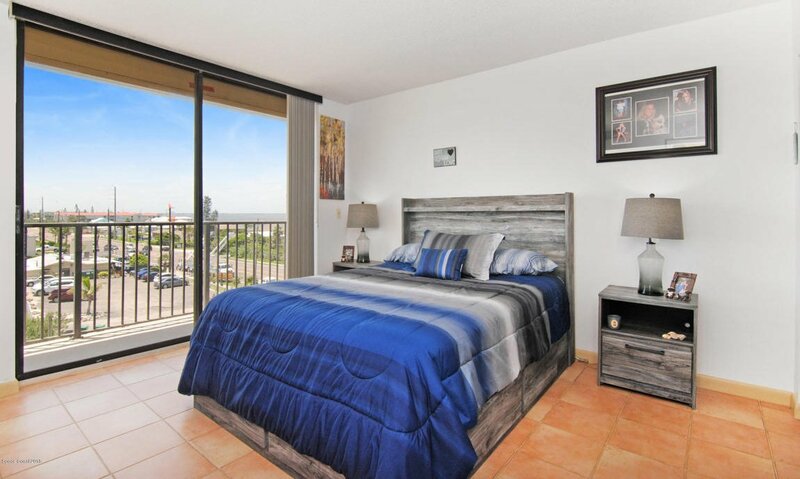 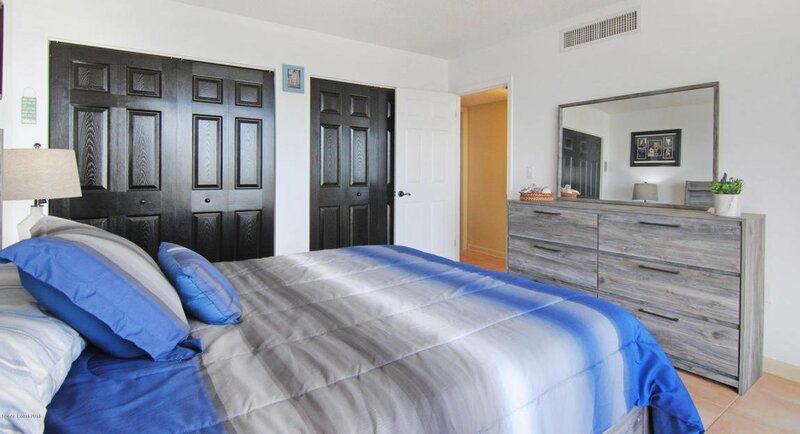 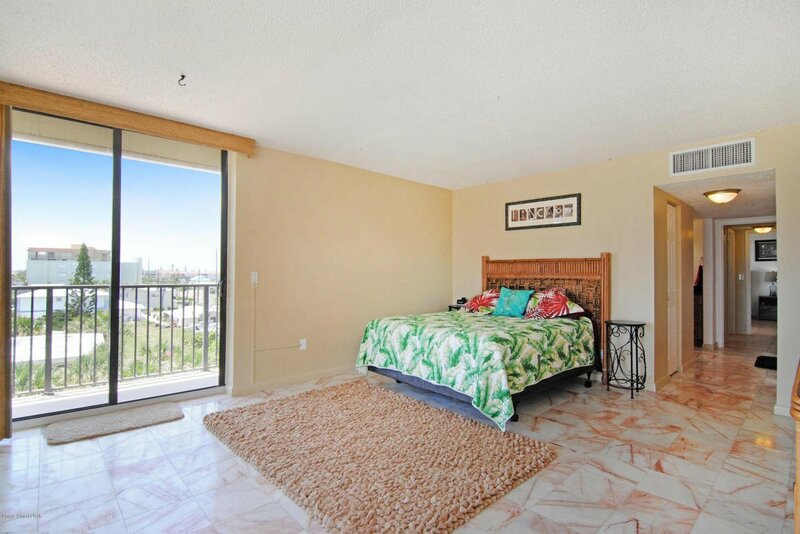 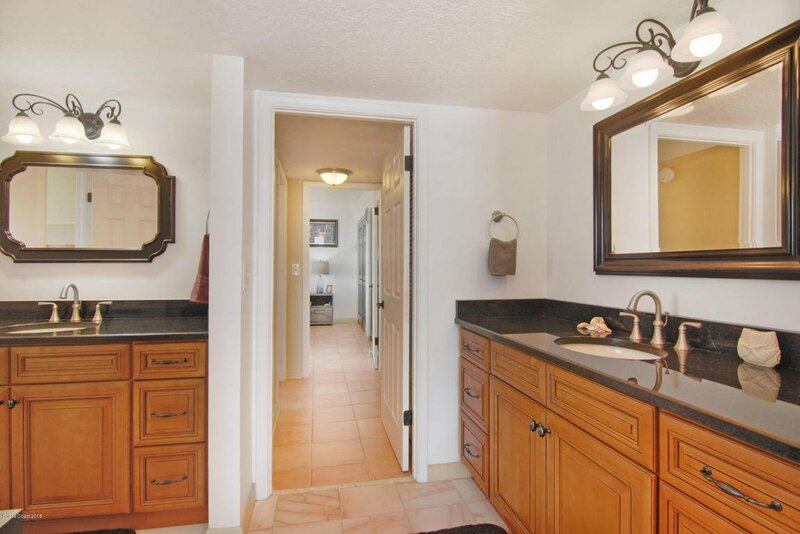 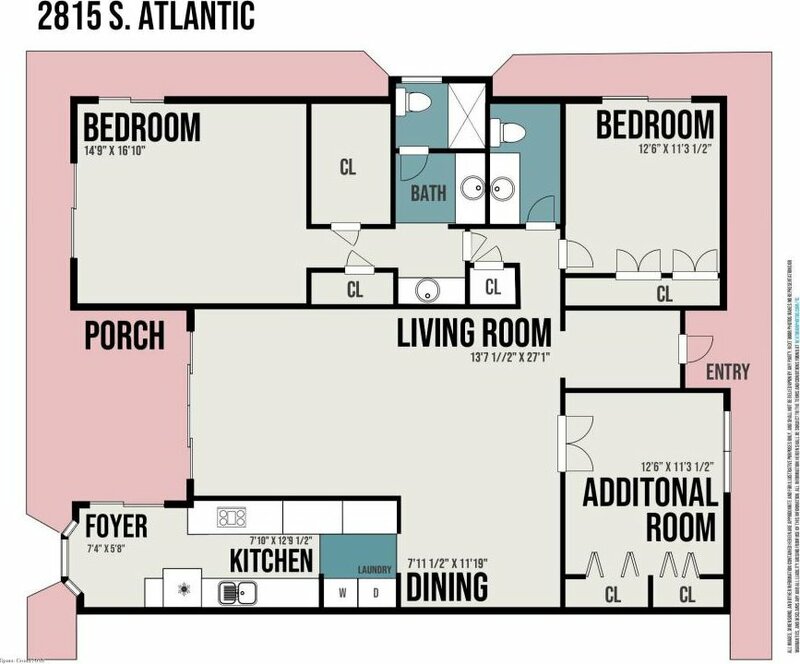 Unit also features updated bathrooms (2012), hurricane shutters for protection and a private balcony. 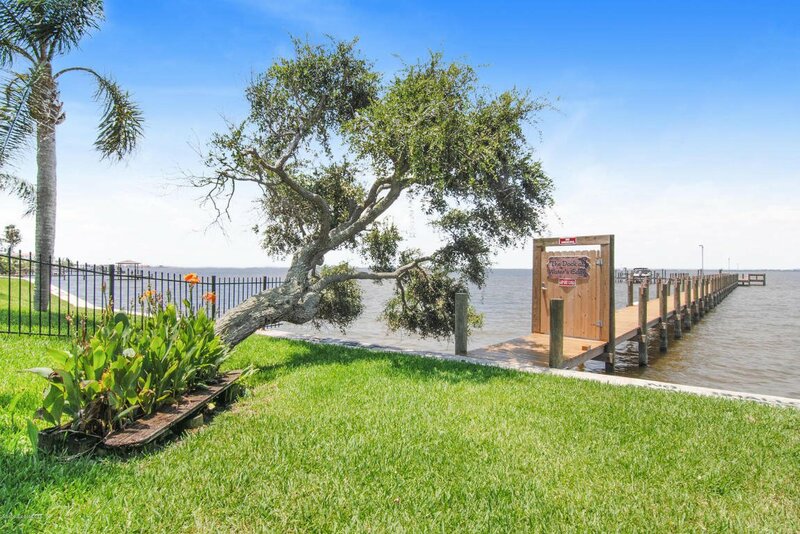 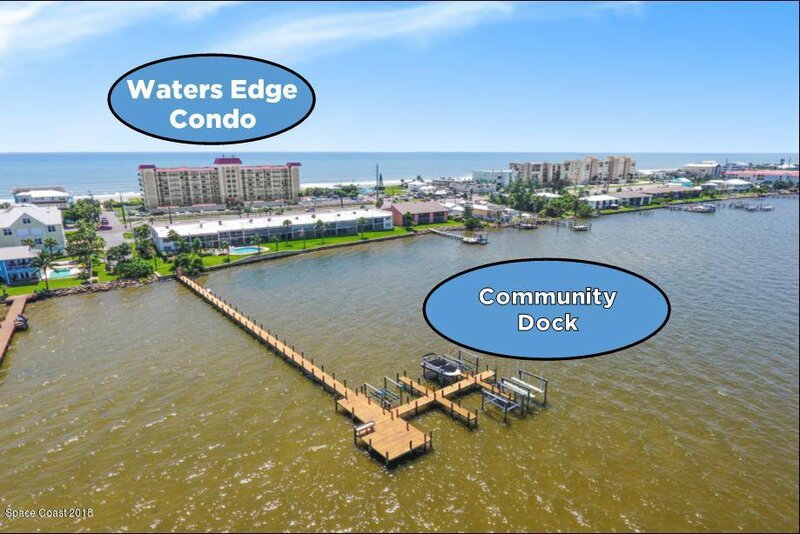 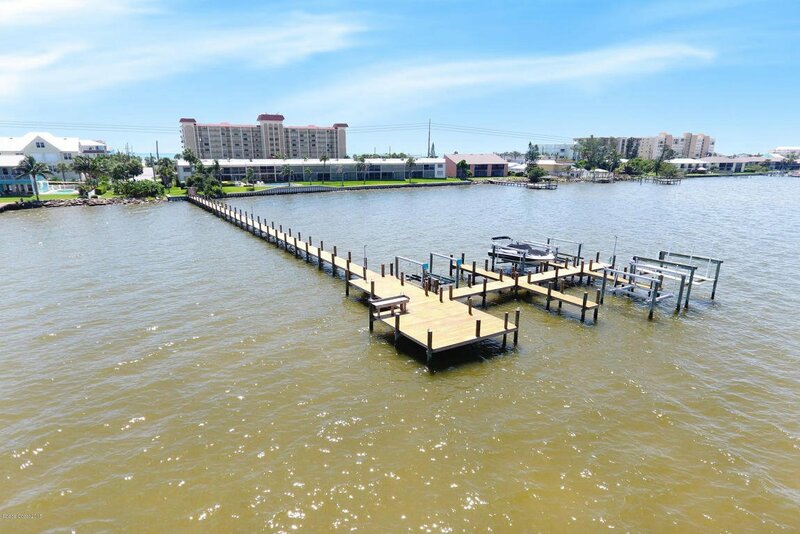 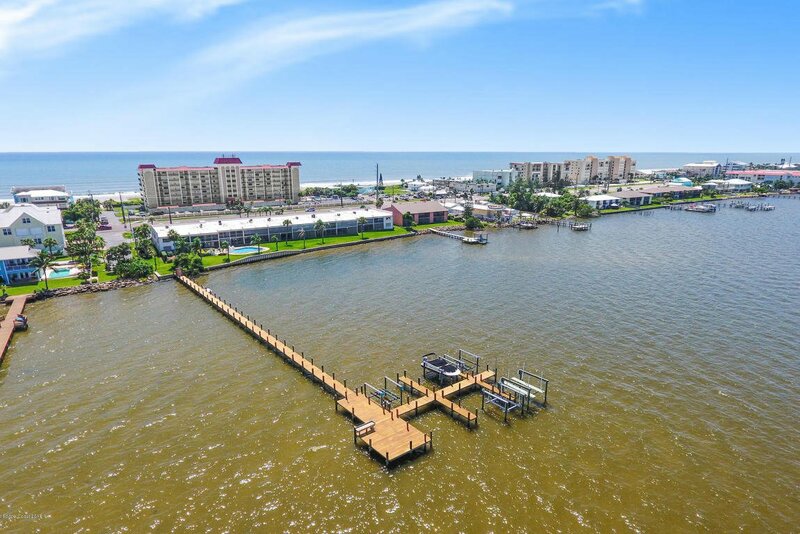 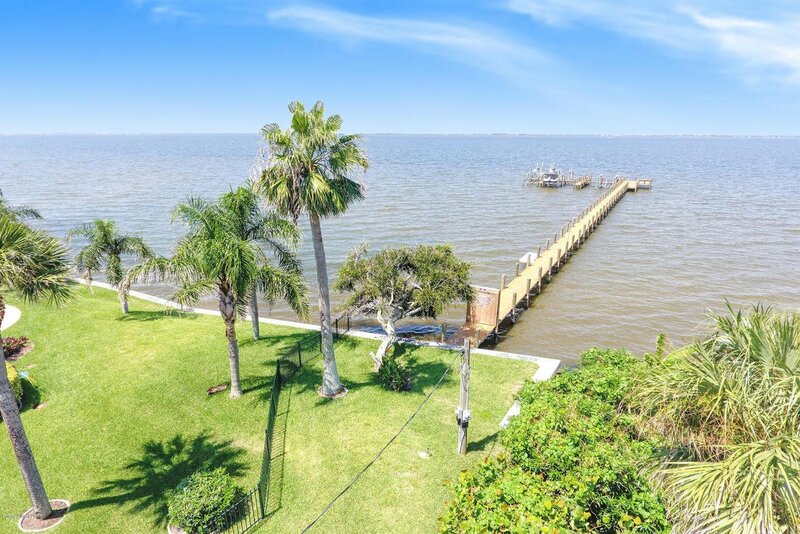 This secure community offers private beach access and community dock across the street which allows you to enjoy both the ocean and the river. 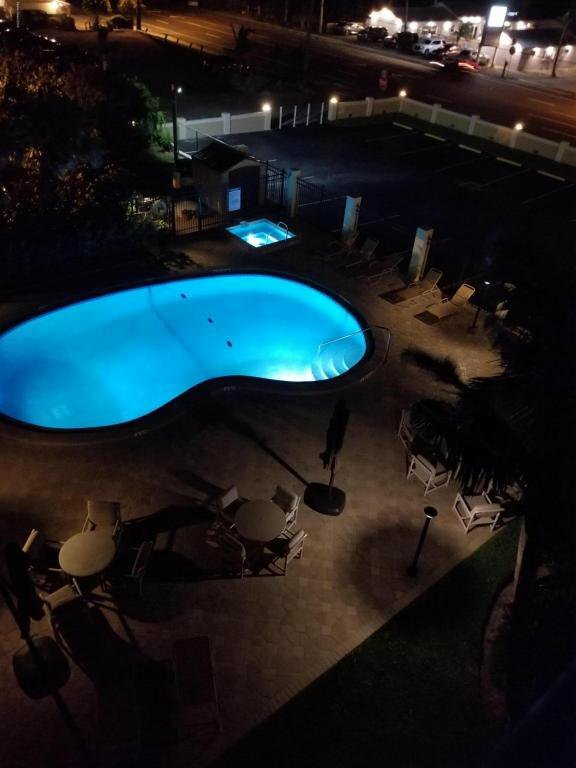 Recently remodeled deck area around the community pool and recreation room are beautiful. 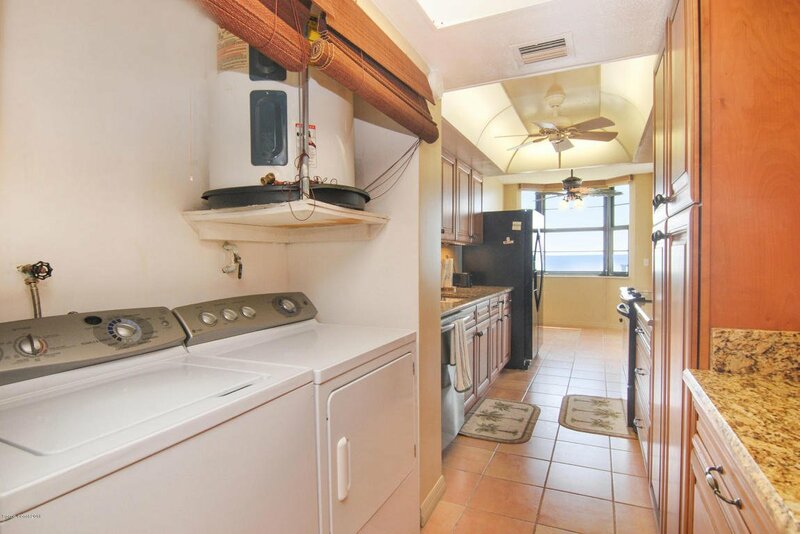 This unit comes with its own private one car garage. 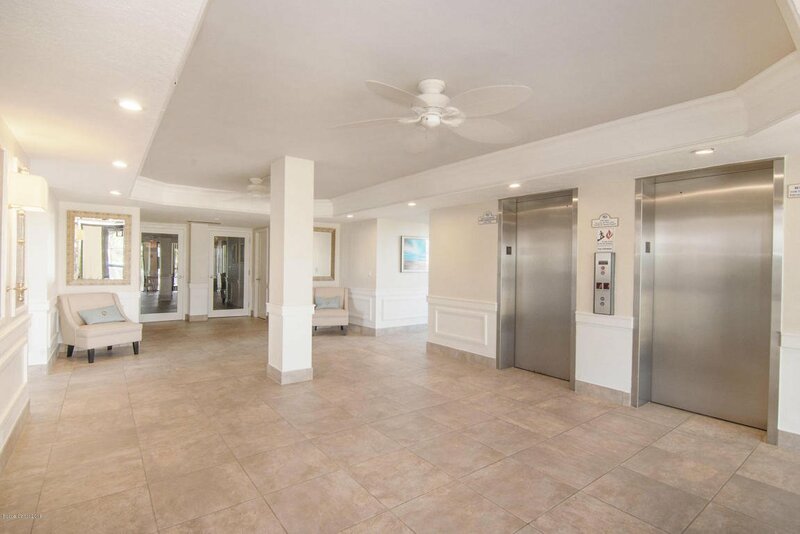 HVAC is 2018 Water Heater is 2005.